A blog for people who love puzzles. With a little indexing on the side. My goodness, what happened to the last month? Well, what happened was an indexing job. These tend to be very intense, on a short deadline, and don't leave much time or mental energy for anything else. 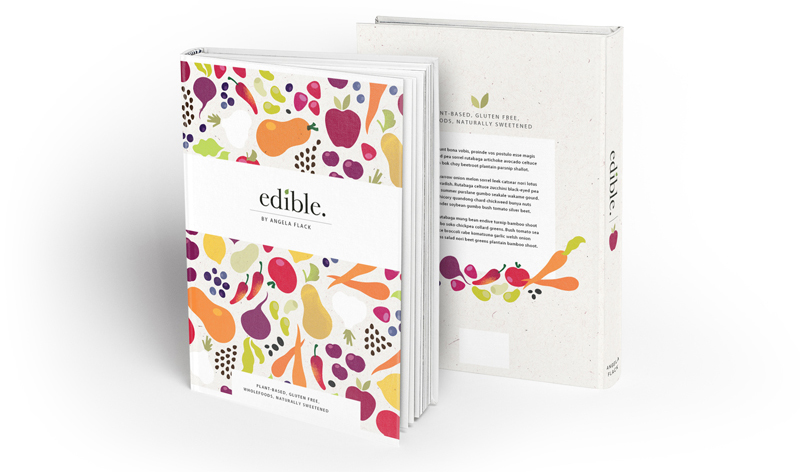 I've just written a double index for a vegan cookbook, Edible, by Angela Flack. As the book is roughly half recipes, and half nutritional & health information, I wrote two indexes. One is a recipe index, and the other is a topic index. When indexing cookbooks, it's important to keep in mind that there are two sorts of people using the book. The first group are people who haven't used the book before, so they don't know the names of recipes. They need to be able to search on main or unusual ingredients ... I've got a bunch of chia seeds here, what can I make with them? The second group of people are those who've used the cookbook a fair bit, and know the name of the recipe they want to make. For these readers, it's important to include the name of the recipe in full, as is. So, in most cases, a recipe will appear at least twice in a cookbook index, and sometimes even 5 or 6 times, depending on the number of main or unusual ingredients. And that's a little tiny bit about cookbook indexing! Now you know! My Nixie cryptics are published in The Puzzle Wizard's Word of Crosswords magazine, and on the Clue Detective Puzzle Agency.